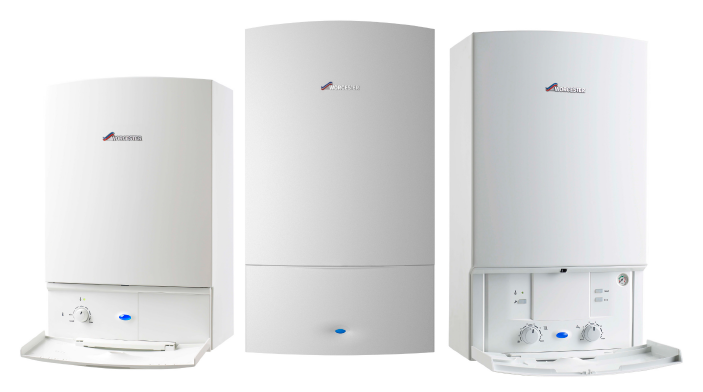 We specialise in the installation of Sedbuck A rated condensing boilers and renewable energy products from Worcester Bosch, Vaillant, Atag and other leading market brands using the latest technology available. Modern condensing boilers improve efficiency to over 90% which could save you up to 30% per year on your home heating bills, which represents a big saving over the lifetime of your boiler. If you are considering replacing an old boiler please call 0800 389 9613 or contact us for a no obligation estimate.